First up we’re told that there will be a new Fire Emblem game for the Nintendo 3DS. No concrete release date was given, but always a positive to start the show with a new Fire Emblem title. 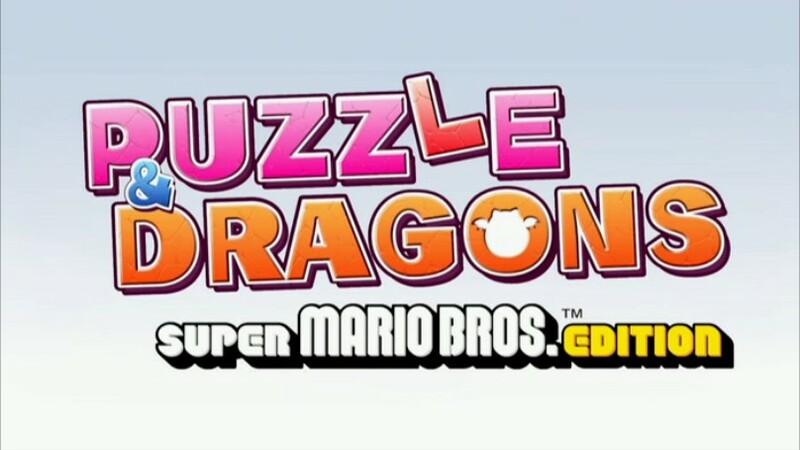 Next up was the announcement that a popular puzzle game in Japan is coming to Europe, as-well as a special Nintendo themed version of it for the 3DS. Puzzle & Dragons. It’s a very similar game to columns but features some RPG and strategy elements to it. It’ll be in the eShop in May. Another new game up next. A free game from the eShop that will be available in February. Pokemon Shuffle. It’s basically candy crush and will include micro-transactions. Nintendo waking up to what’s happening in games today and throwing their hat in on a big franchise in Pokemon. We get treated to some WiiU news. Wii VC Games will be coming to the Wii U. We all knew it was inevitable, there will be more Amiibo coming. They’re compatible with Mario Party 10 and you can use them to unlock new game pieces and game boards. You can also use the Smash Bros. amiibo for duplicate characters. The Toad amiibo can be used to unlock new challenges in Captain Toad: Treasure Tracker. Quick mention on Mario Party 10. 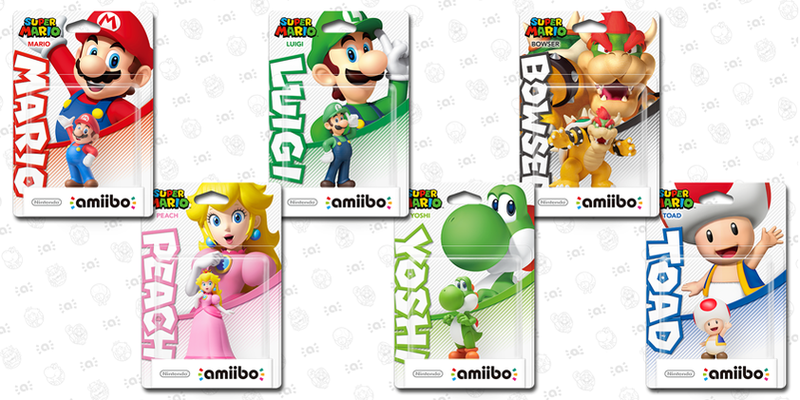 It’s launching March 20th with a limited edition bundle that includes the new Mario Amiibo. 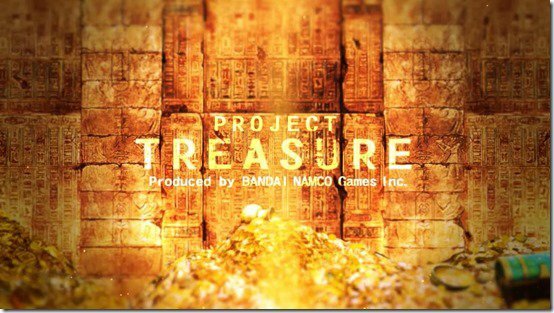 Namco-Bandai are working on a new game for Wii U called Project Treasure. 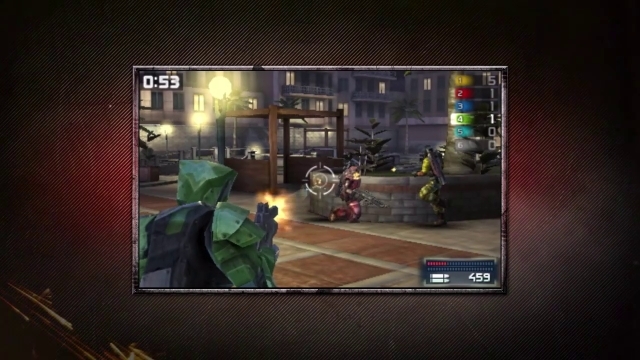 Not much was given on other than its free to play and online only action game, teased some of the characters and developed by Tekken series producer Katsuhiro Harada. Splatoon features next and we’re introduced to the plaza which is like the tower in Destiny. You can interact with other Splatoon Squids here and choose multi or single player from here. There’s shops and places to upgrade weapons too. One of Nintendo’s big guns next up in Xenoblade Chronicles X for Wii U. Still arriving in 2015 apparently. Onto another eShop game. Mario Vs Donkey Kong: Tipping Stars. It’s confirmed that you can also purchase at retail, but you’ll be buying a box with a code in it as it’s download only. There is also cross buy on this. So if you purchase the WiiU Version, you’ll be given a code to download the 3DS version of it. 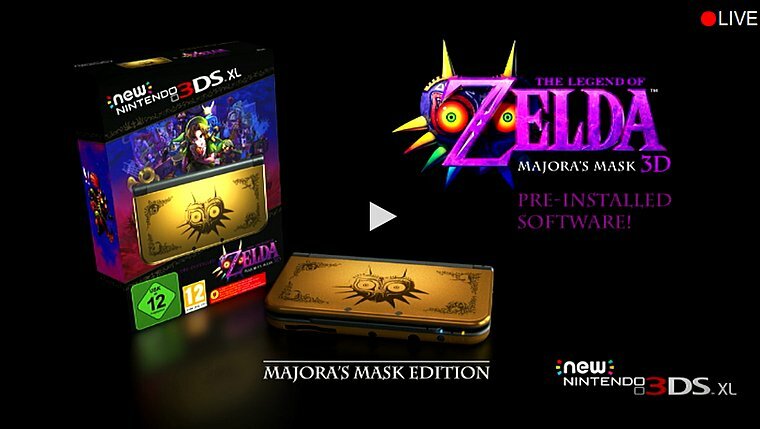 Onto confirmation of the new 3DS release date. 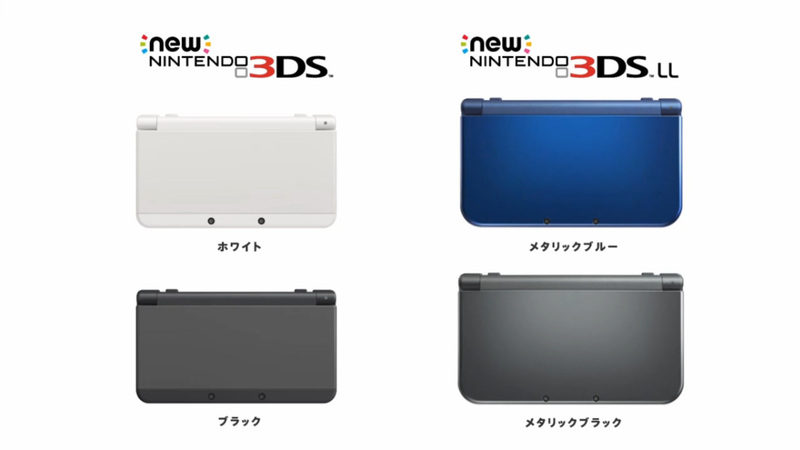 The new regular 3DS will be available in black and white, and the new 3DSXL will be available in metallic black and metallic blue. They’ll be available on 13th Feb 2015. Another free app for 3DS. Nintendo Anime Channel. It’s a video on demand service to watch Nintendo’s popular anime franchises such as Pokemon and Kirby. It’s free in the eShop and will be available from 13th Feb. Onto a game we’ve seen a lot in Code Name S.T.E.A.M. The game releases on May 15th. And we’re informed it’ll be compatible with the Fire Emblem Amiibo’s offering Fire Emblem characters in the game as guest characters. They’ll be bringing their Fire Emblem related weapons to the game. 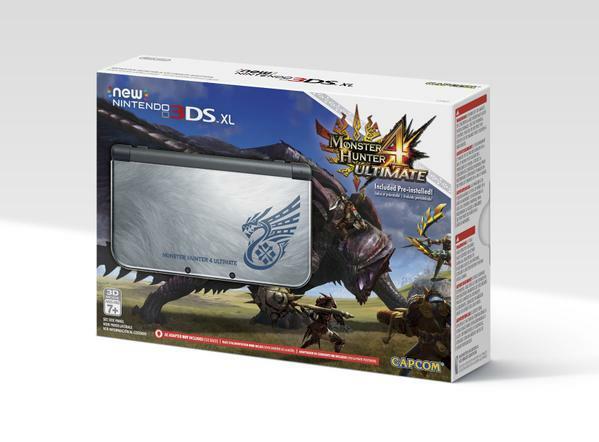 Monster Hunter 4 Ultimate will also be launching on 3DS on 13th Feb and will also launch with a limited edition new 3DS bundle. Xenoblade Chronicles 3DS will launch on April 2nd! And to close the European Direct we’re told of a new FPS game available on the eShop in February called Iron Fall Invasion. There were some other tidbits from other Directs taking place in USA and Japan. 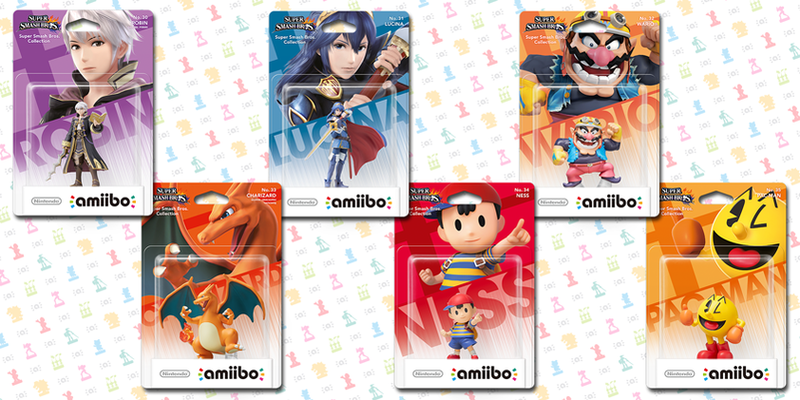 One of confirming that some of the hard to get Amiibo’ are to be reissued including Marth. 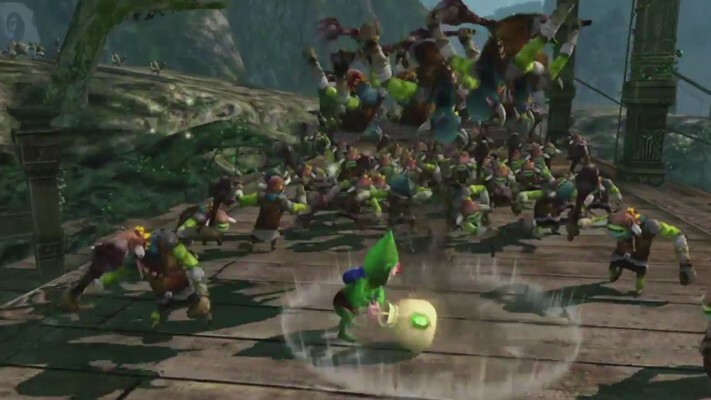 And there were some new characters confirmed for Hyrule Warriors. So no Starfox, no Zelda Wii U. But Xenoblade Chonicles X looked pretty incredible, and a new Fire Emblem and more Amiibo are great announcements. 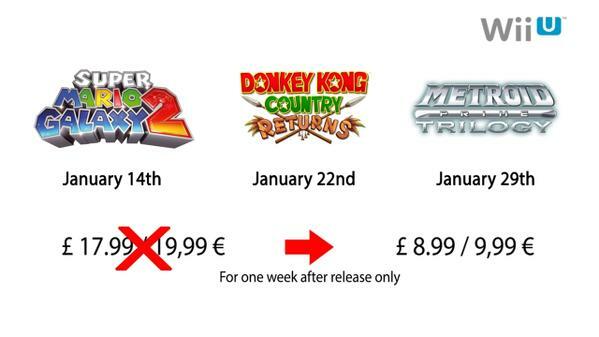 Aah, so this is the kind of thing that has happened with Nintendo recently. The Direct Summaries are a great way to catch up with what they’re up to – and what better way than to hear it all from our friends at Geek Sleep Rinse Repeat? Thanks guys for this great post!